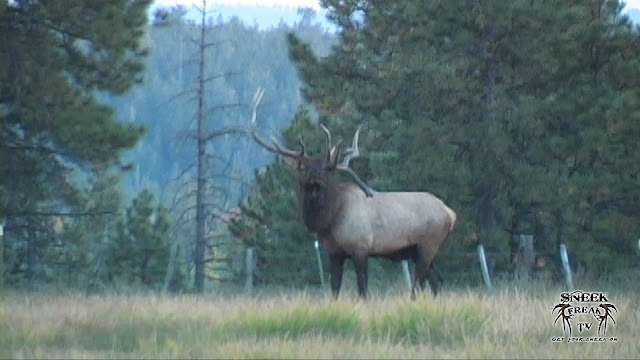 This Bull looks to be the "Babe Ruth" of elk! With the big ol' Luisville Slugger he has hanging off his left antler, no other bull dares to challenge him! His body is absolutley giant! 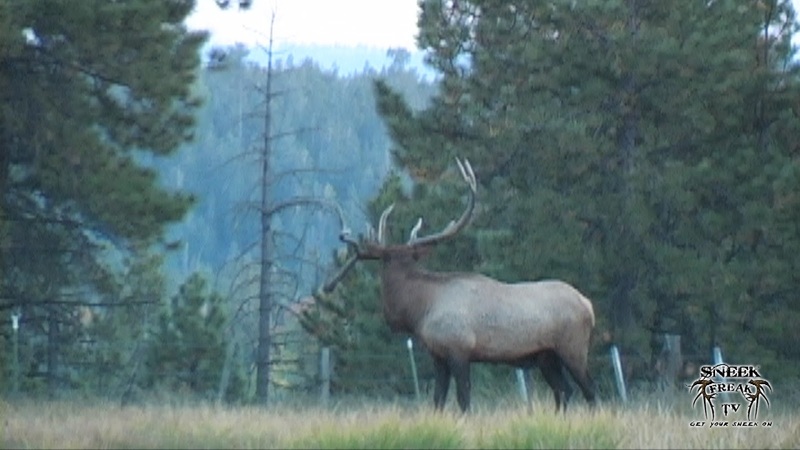 Thanks to my friend, Jeff Lester from Hunt Hard Outfitters for sharing the footage with us.